WHY CHOOSE ERROL PARK FOR YOUR WEDDING? Errol Park is deep in the heart of rural Perthshire. It can accommodate up to 180 people as well as up to 17 guests overnight. All that aside, here are three incredibly convincing reasons heralding the virtues of this Perthshire gem. As that namesake rogue, Errol Flynn said, “My job is to defy the normal". Errol Park most certainly offers plenty of opportunity for couples to defy the normal. Errol Park lends itself to ceremonies in the grand hallway, spectacular gardens or the ancient folly. 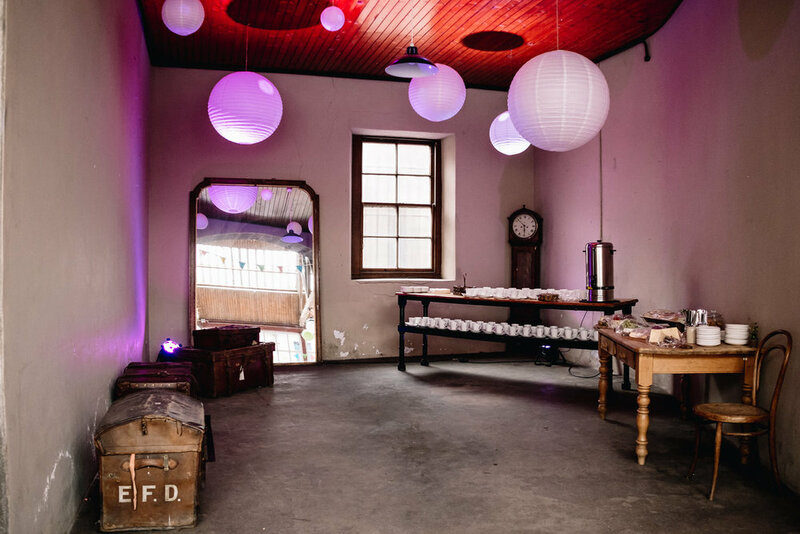 The bright, south facing rooms are perfect for your guests to mingle in before the wedding breakfast, which can be held either in the unique circular stable block, or in a marquee on the lawn. The extensive lawns and gardens have wonderful views of the river Tay and provide the perfect backdrop to any wedding. Beyond the versatility of the house and grounds, you have the option to personalise with your own DIY elements. In fact, you'll find that you'll be encouraged to be as creative as budget allows by the staff. Errol Park hosts sprawling lawns, a walled garden, greenhouse, outdoor ceremony options, tall trees, a huge pond to list but a few of it's outdoor assets! 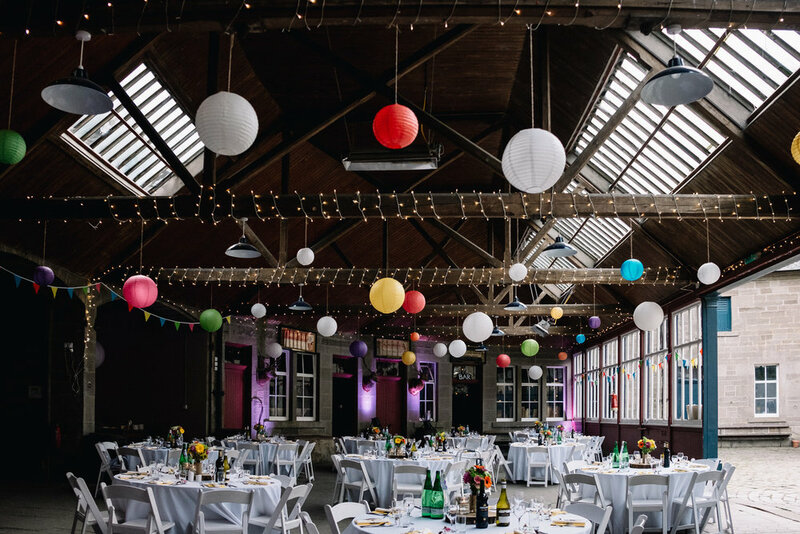 Whilst Errol Park can be the quintessential summer wedding venue, weather permitting, it should be stressed that it makes for a fabulous winter venue location too. To see a full Real Life wedding at Errol Park, check out Harper Scott's blog post.